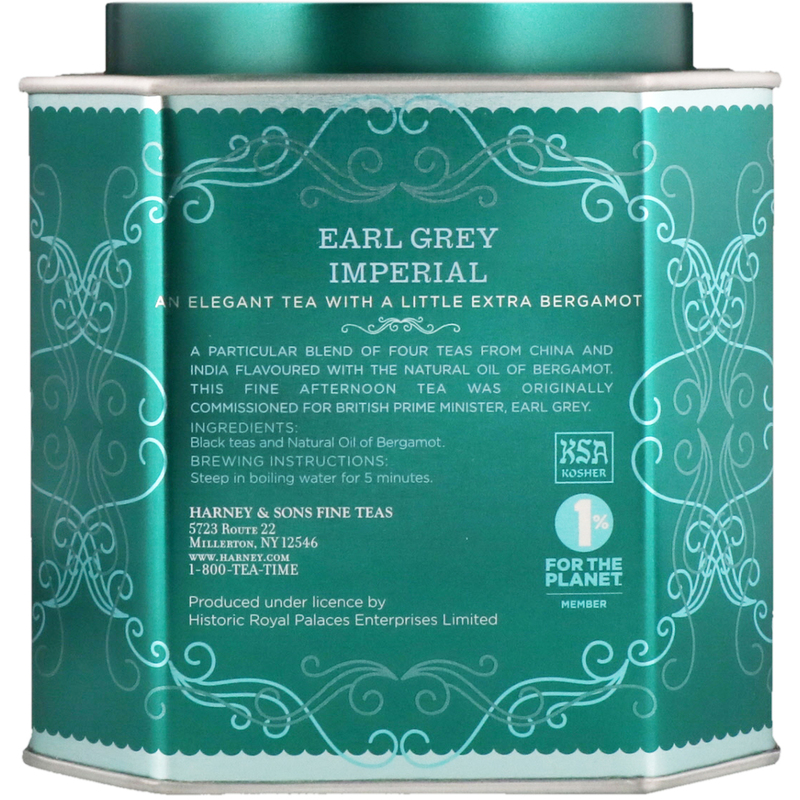 A particular blend of four teas from China and India flavoured with the natural oil of Bergamot. 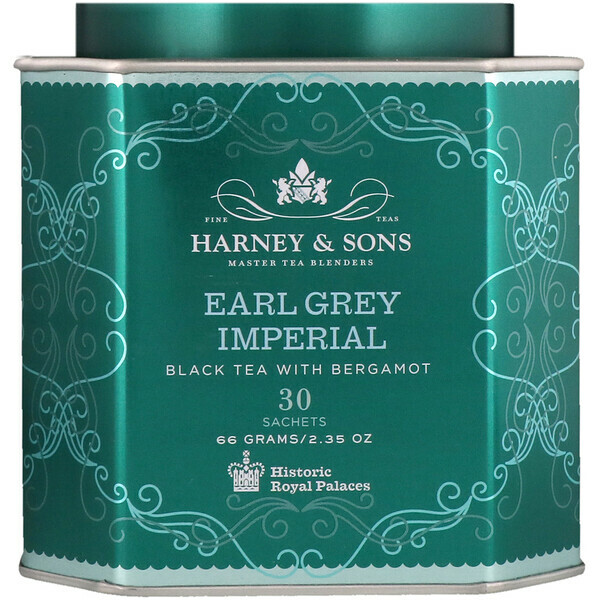 This fine afternoon tea was originally commissioned for British Prime Minister, Earl Grey. Black teas, and natural oil of Bergamot.